Is SharePoint 2013 server connected? Is the Worflow Manager farm running? 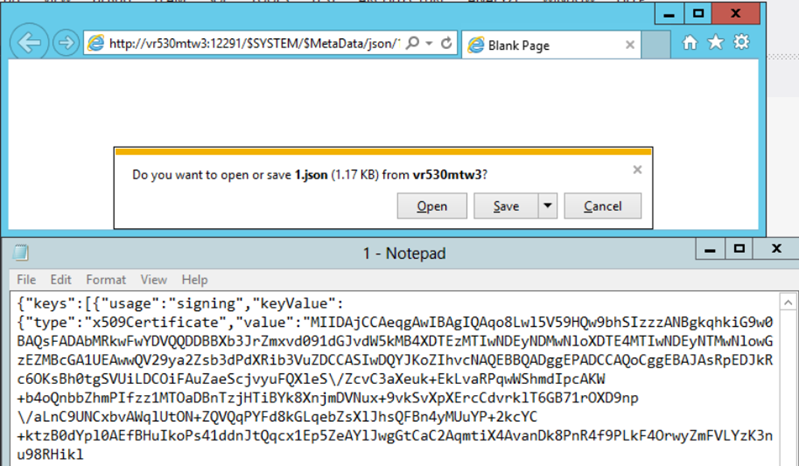 Is the Oauth Metadata information published and accessible from the SharePoint server? If all is fine then probably something with Workflow Engine or Actions Pack. Look in the Workflow History list, eg http://sp2013/Lists/Workflow%20History. Do you find any errors in there? Is the user account starting the workflow correctly synchronized in the user profile database? In Central Admin -> Service Applications -> Workflow Service Application Proxy : check the status. Does it read Workflow is Connected as in the below screenshot?